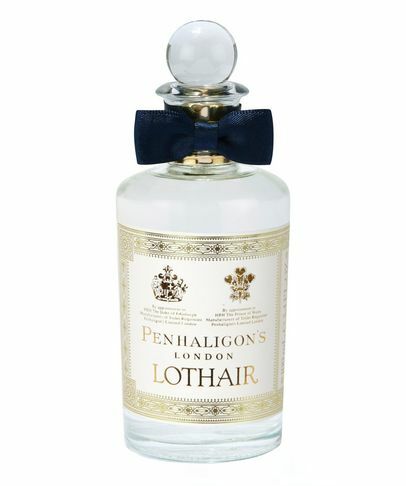 Starting out in 1872 with a London barbershop, William Penhaligon used to create gorgeous scents for his customers (inspired by the Turkish baths down the road), that quickly became stuff of legend - and the rest is history. 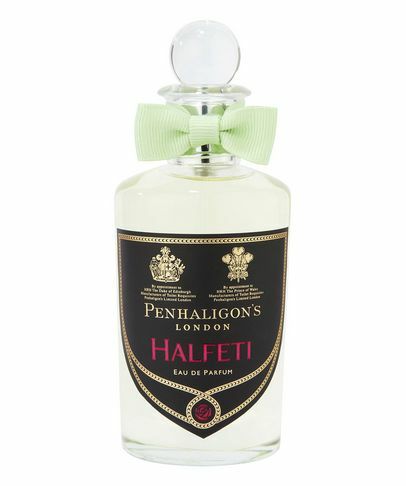 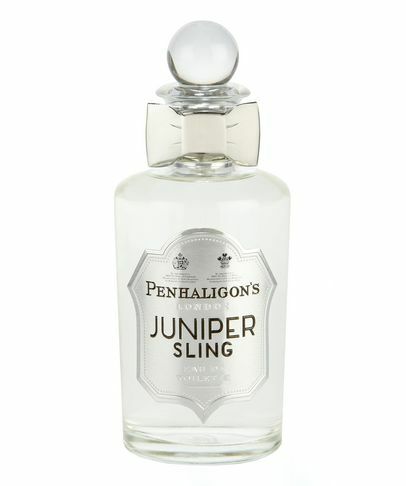 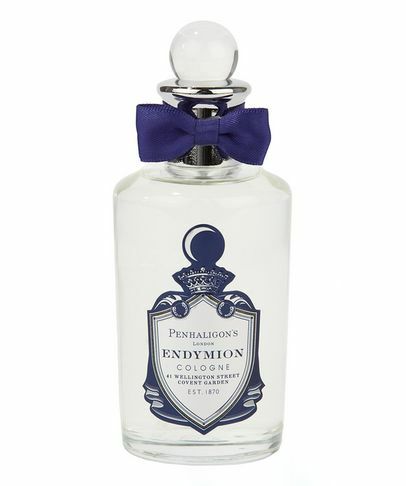 Penhaligon’s are known for classic fragrances such as 1902’s Blenheim Bouquet (a timeless concoction of citrus, spice and woods) as well as the contemporary Juniper Sling (a riotous tribute to the Jazz Age and Prohibition Era). 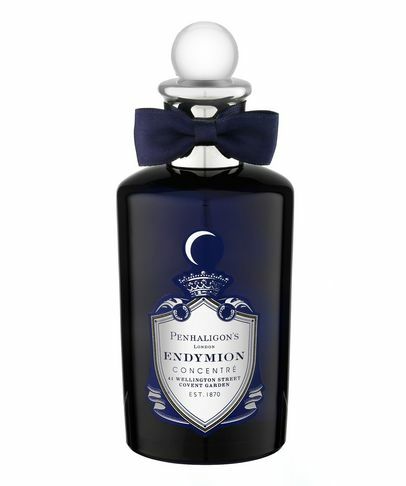 Each one is housed in a signature apothecary-style bottle, complete with a miniature ‘bow tie’ around the neck. 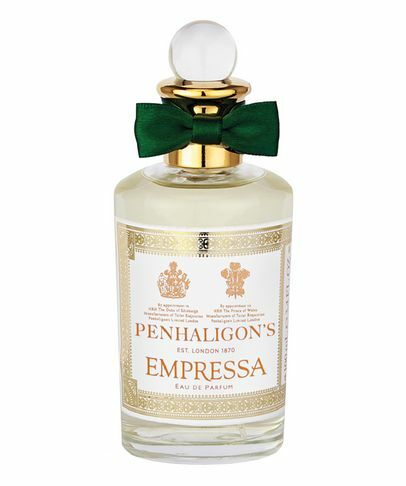 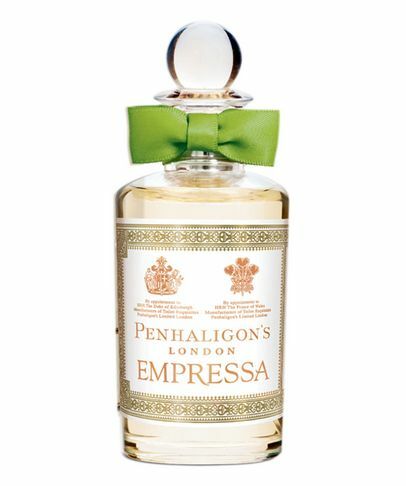 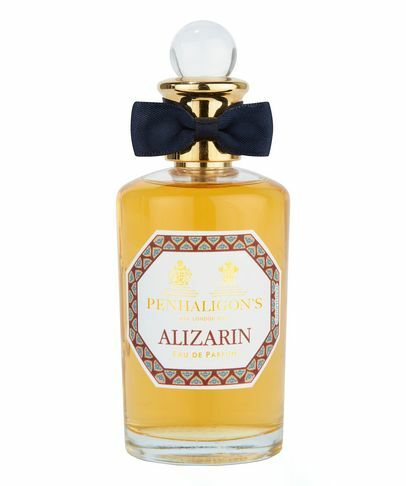 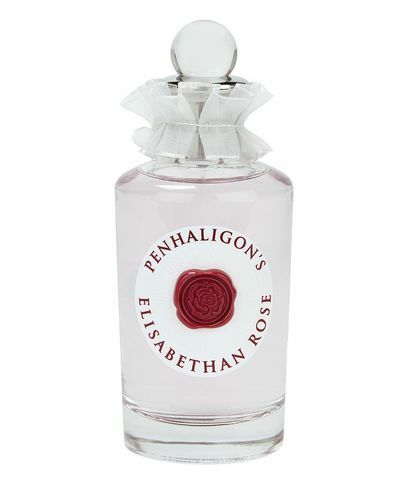 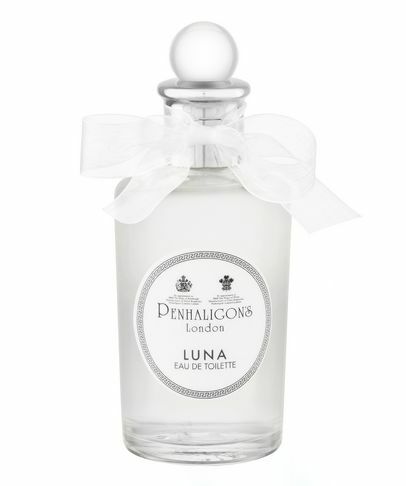 Working with some of the finest ‘noses’ in the industry, Penhaligon’s often draw on their unique heritage with a dose of eccentric English charm, which has won them an army of fragrant devotees worldwide.